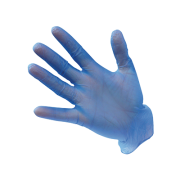 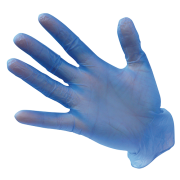 We offer a wide range of disposable gloves that are tested to the European standards so they are effective barrier against liquids and micro-organisms. 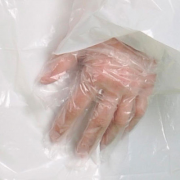 We cover all materials including latex, nitrile and vinyl. 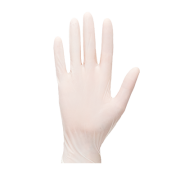 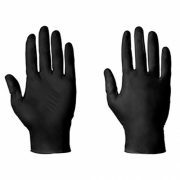 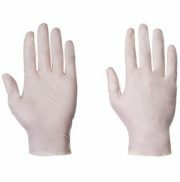 All our disposable gloves are powder free meaning they do not cause skin irritation. 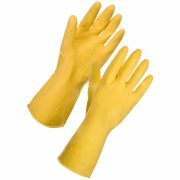 JP Supplies work hand in hand with a number of private, industrial and commercial clients providing them with the correct product for the job. 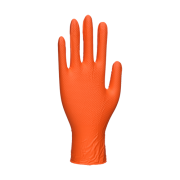 JP Supplies are the leading supplier of disposable gloves in the south east.